Holding on while letting them go. Next stop: independence and adulthood. Are your teenagers ready? Do you know how to get them ready? Do you know how to get yourself ready? You don't have to just make this journey--you can enjoy it. 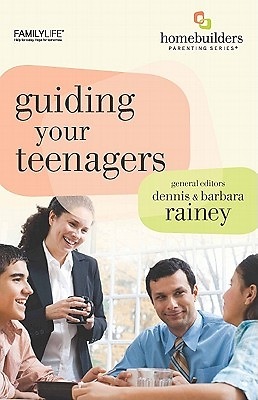 Get some help with Guiding Your Teenagers.